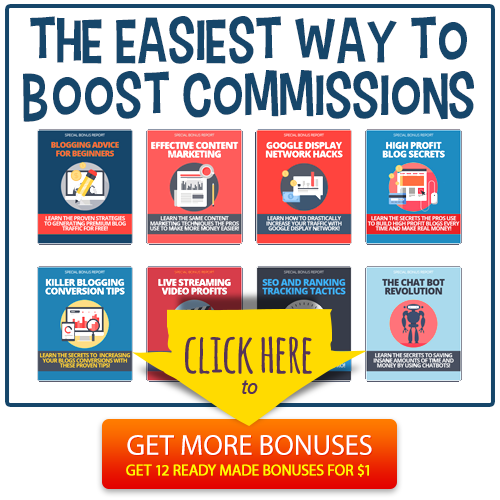 This tablet is astonishing value for money at ?159! Amazing quality screen, with a premium build. It has a resolution of 800 x 1280 pixels. What more could you want? The 7 always performs when playing games or watching movies. There is a choice of either 16GB or 32GB. The only negatives I have with this tablet are that there is no expandable storage, as well as no main camera. Hopefully the new Nexus 7 will have both. Adding to this, the tablet holds a standard 4,325mAh battery! 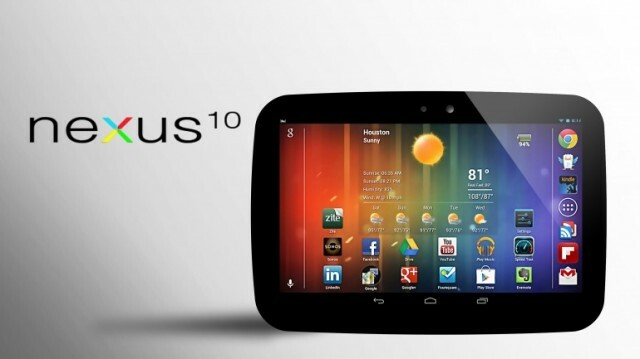 Furthermore, you will always get the latest version of Android FIRST, as the tablet is made by Google. Great for businesses, as it has a stand built in as well as a clip on keyboard. Storage options are 64GB and 128GB, which is considered massive for a tablet. Has an amazing resolution, 1920x1080 pixels. 4GB RAM for heavy and intensive tasks. Adding to this, the surface is incredibly heavy at 907g, as well as having two disappointing cameras – only 720p (not 1080p). I love its beautiful screen, at 224 PPI which is excellent for a tablet! It is running one of the most recent versions of Android, 4.1 with an upgrade to 4.2 apperently being planned. Its Quadcore Snapdragon Processor running at 1.5GHz is plenty capable of running difficult tasks or RAM intensive games. In terms of battery life it thrashes the Nexus 7; it has approximately 50% more power, at 6000mAh. 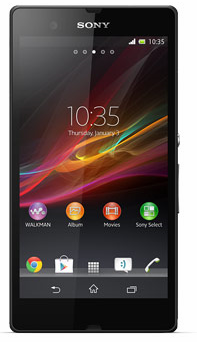 Sony has packed in up-to-date cameras, an 8.1MP Rear Camera able to capture 3264x2448 pixels. Combined with a Rear-Facing Camera of 2.2MP. The tablet has been fitted with 2GB RAM, which is definitely capable of handling a lot of tasks, especially multiple games. Yet another positive it that a microSD card slot is present, which can add up to 64GB storage. The larger Google tablet is also top notch, sporting a resolution of 2560x1600. With a fantastic pixel density of 299. Unlike its younger brother, it features an acceptable 5MP Rear Camera able to shoot 2592?1936 pixels. When it comes to gaming, the Sony Xperia Z is slightly ahead as the Nexus 10 only contains a Dual Core Processor running at 1.7GHz. Furthermore, the battery is mind blowing – at 9000mAh it will last you 4.5 times longer than a top of the range smartphone. 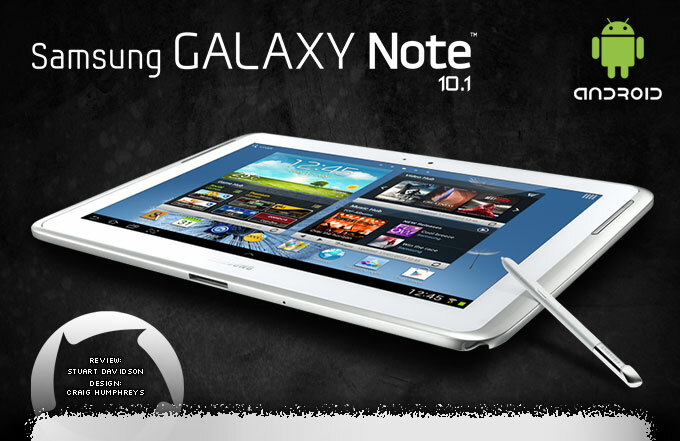 The Galaxy Note 10.1 is a flagship tablet that demands a top price! At roughly ?325, some would say it is too much for what you get! 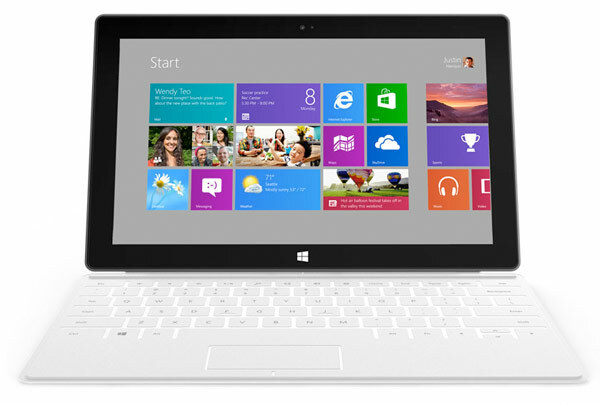 However it contains a blazingly fast Quadcore processor which can manage the hardest of tasks! It runs Android 4.1which is fairly responsive. 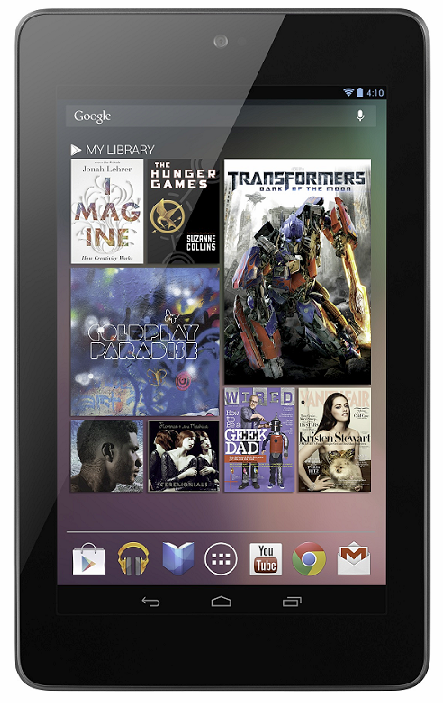 Photos can be taken with this tablet – it features a 5MP Rear and a 1.9MP Front-Facing Camera. In addition, the resolution is 800 x 1280 pixels which is by far below average! An acceptable 7,000mAh is inside this tablet. Samsung gives you a lot of options in terms of storage, 16GB, 32GB and 64GB models are up for grabs. As usual Samsung have added a microSD card slot which can add 64GB more of storage.